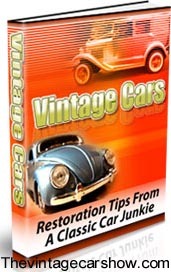 Visit the Sponsors of the Vintage Car Show Magazine .. This is an updated list as of March 3, I will add links to their websites /phone numbers also, still have a few more ads to create and scan…printing march 7?? 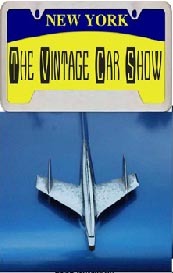 This is the first Magazine for “The Vintage Car Show” I am working on the layout and it is set to print end of FEB (LATE).